Tom Yum Soup or Hamburgers Tonight? | Happy Halloween! Fancy pumpkins! 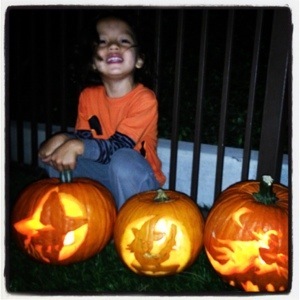 Hope Kai and family have a good Halloween!